I really like the consistency of this cream. It is a lot thicker then some others I have tried. You don't need as much because it goes on really nicely. It is not greasy or liquidy at all. It goes on smoothly by gently rubbing on. The cream has a light citrus fragrance appealing to both men and women, but no heavy perfume smell. The Anavita cream is also nice because it can eliminate several steps in your daily regimen by serving as a day cream, night cream, wrinkle cream and makeup base! Win it! one winner will win a 1.7 fl oz jar of Anavita/ US only. Bonus! 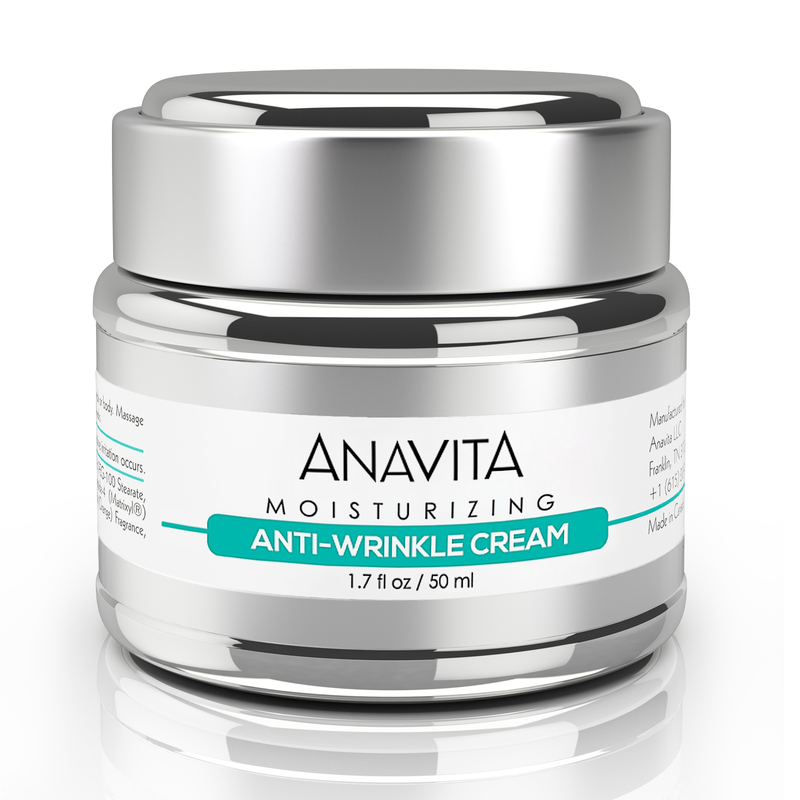 Edited to add $10 off coupon on bottle of Anavita Moisturizing Anti-Wrinkle Cream - Expires Oct. 17, Click Here to get code! Also Follow Anavita on Facebook!